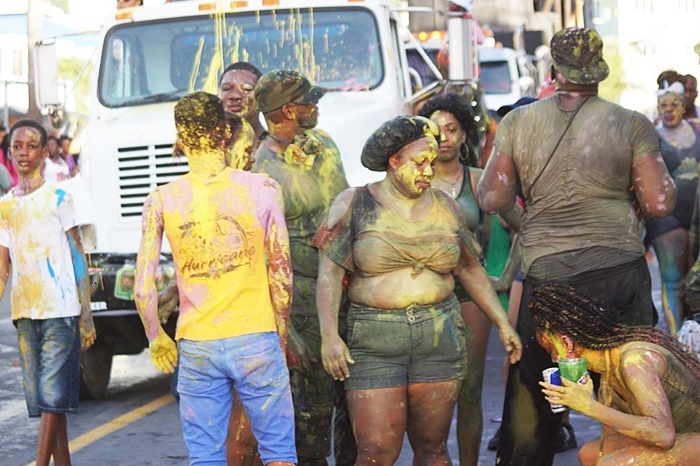 MORE PHOTOS: Revelers hit the streets! 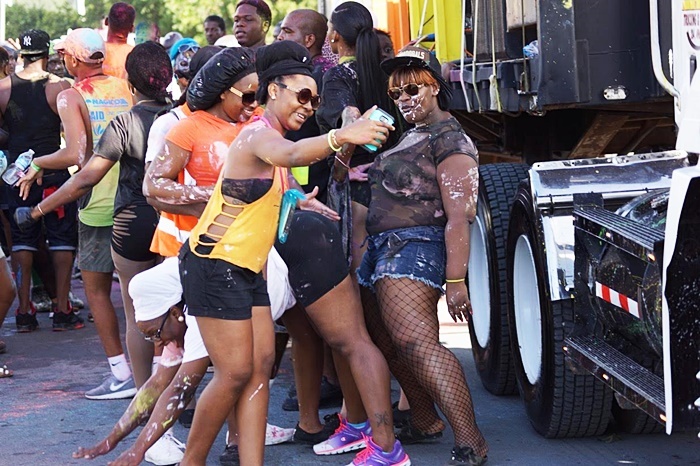 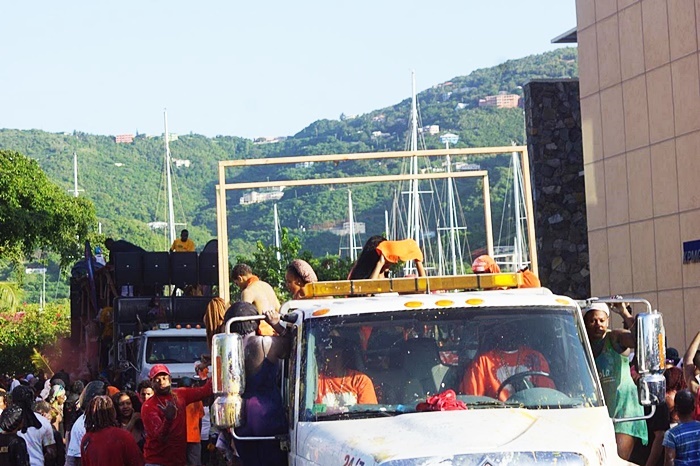 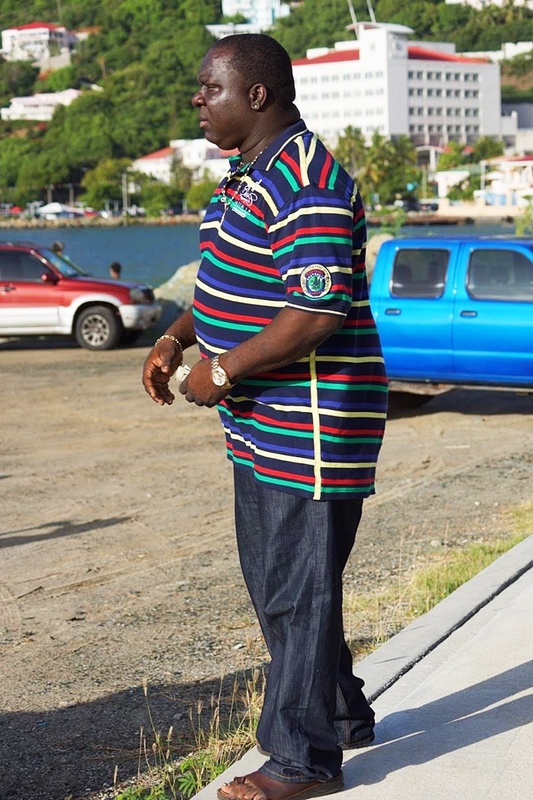 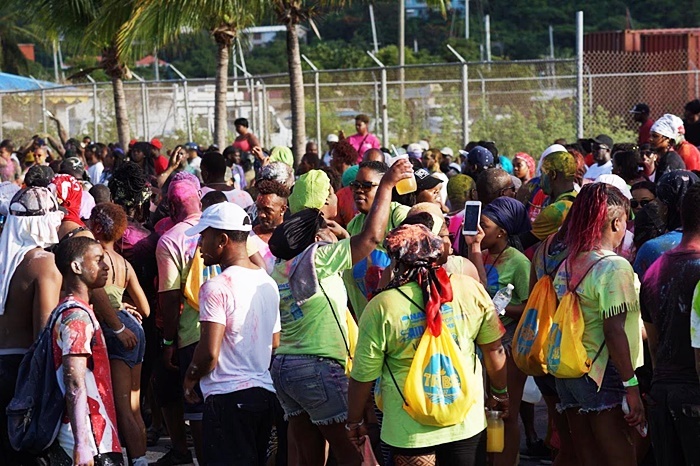 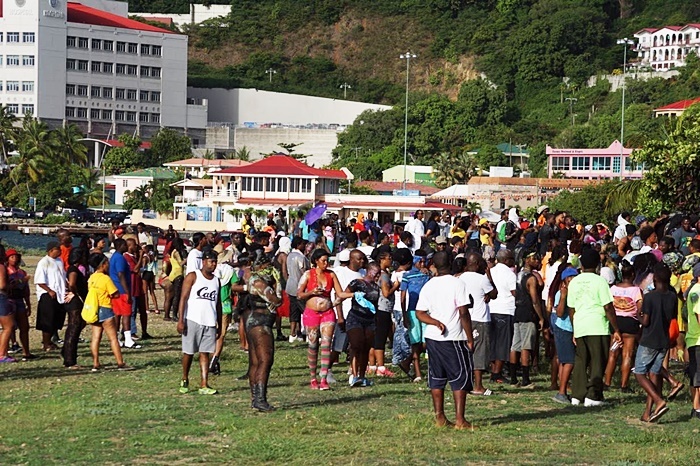 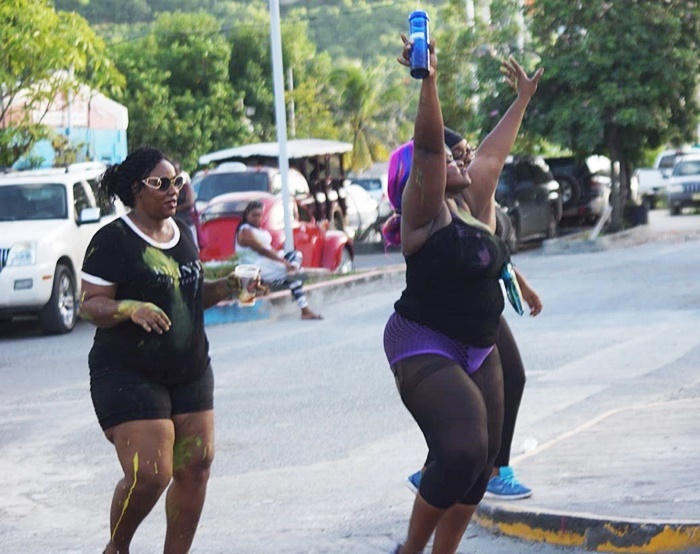 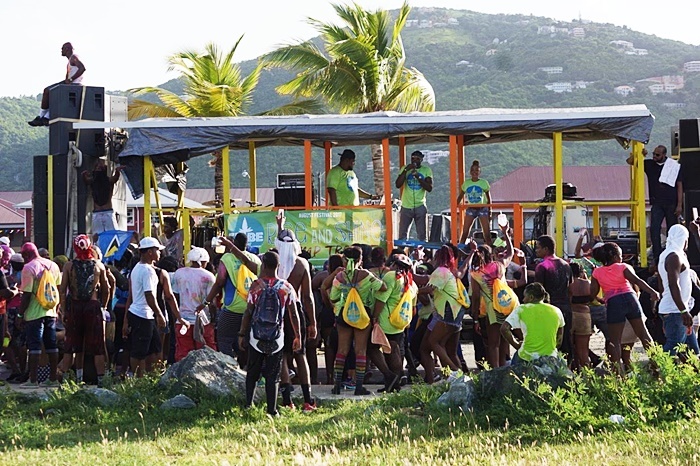 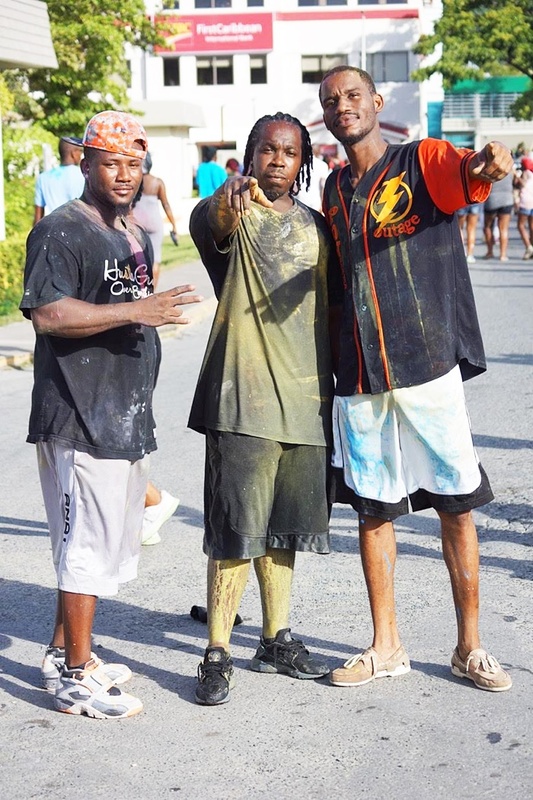 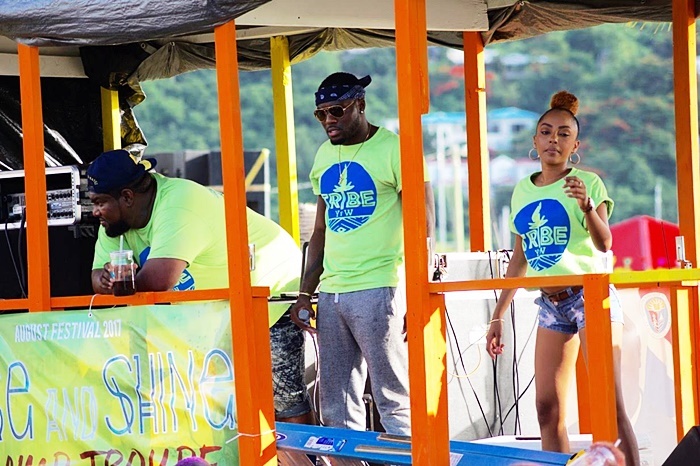 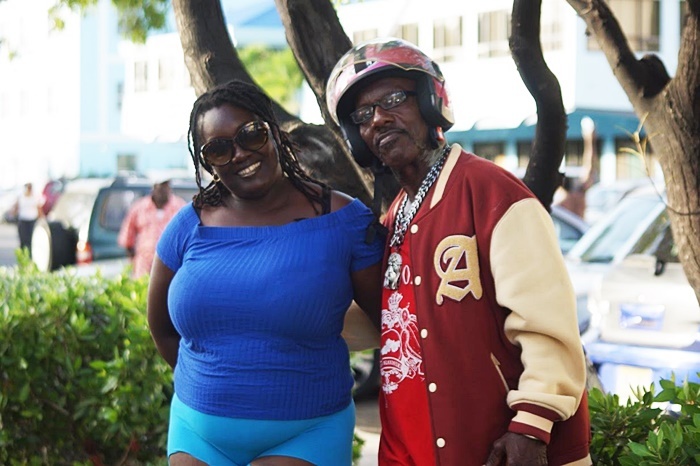 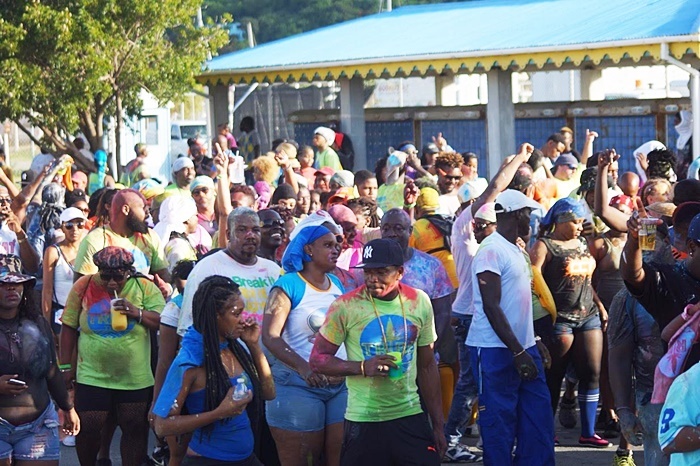 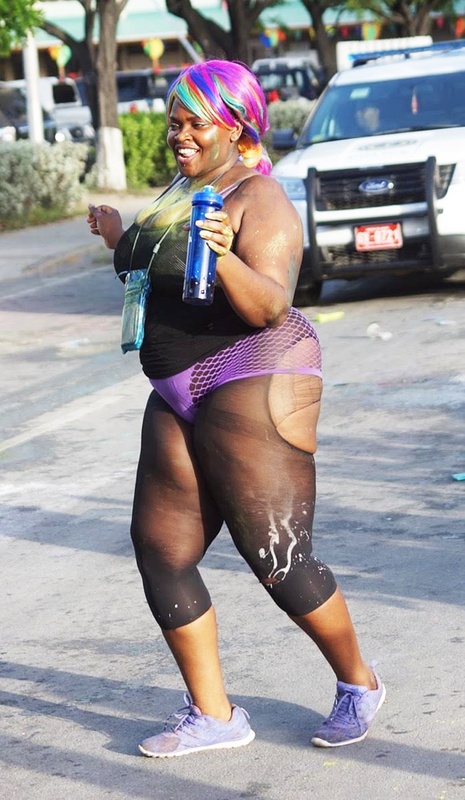 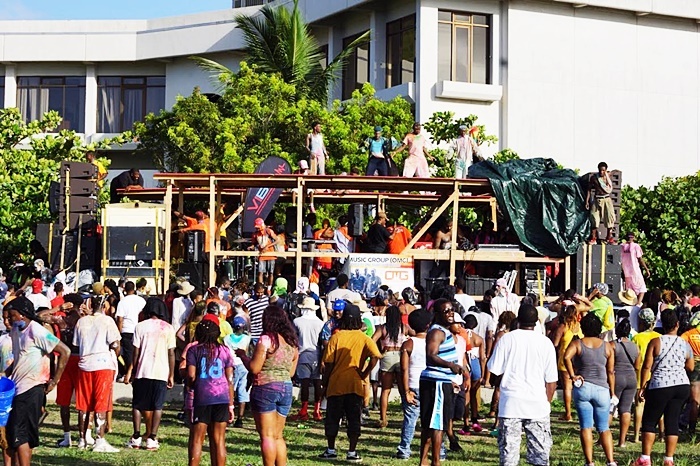 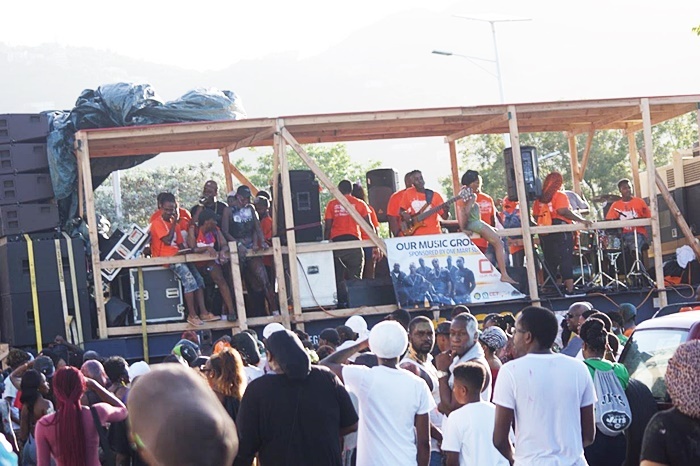 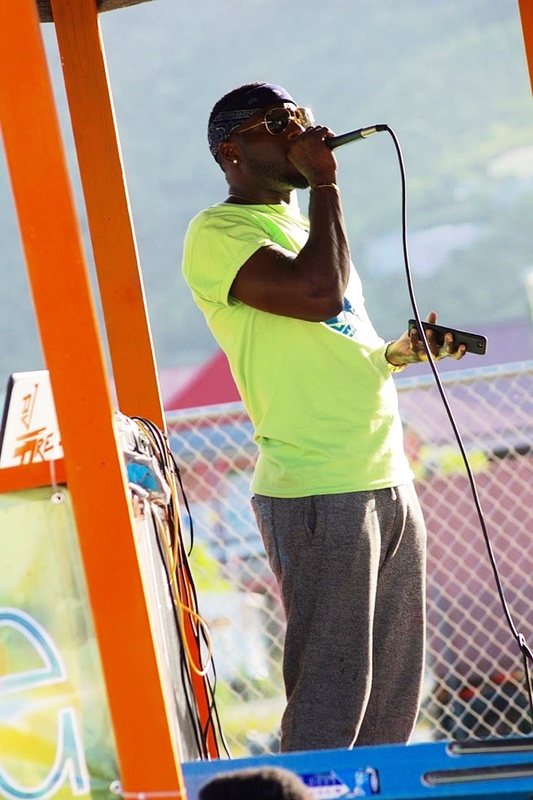 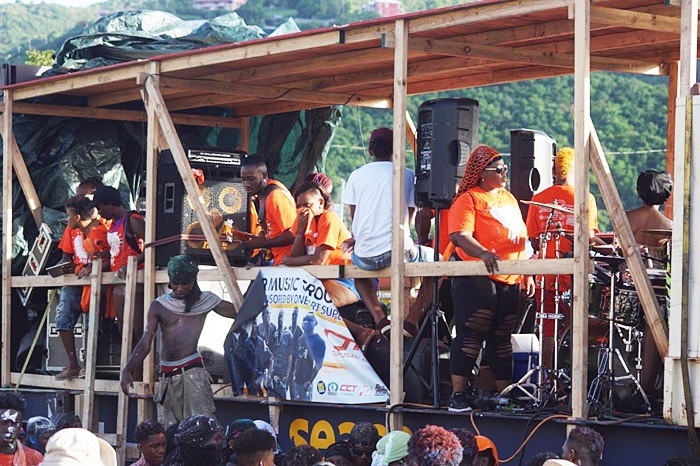 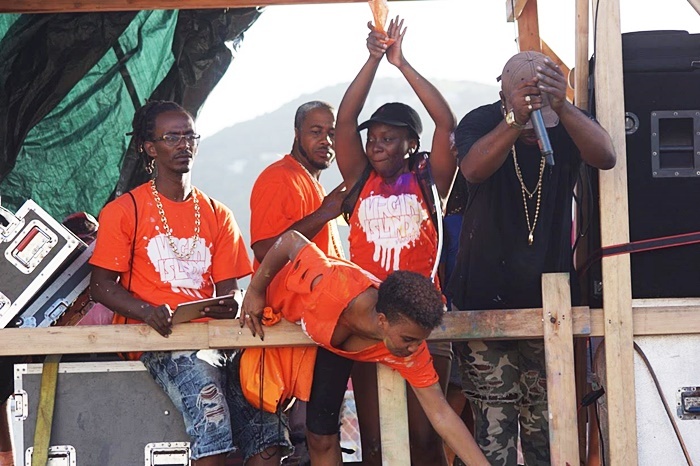 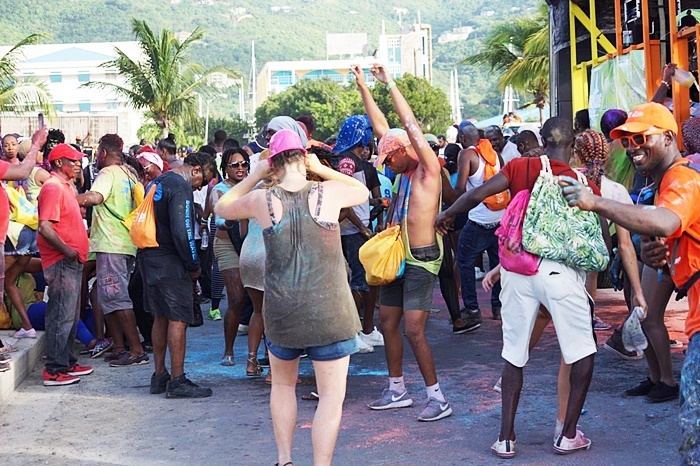 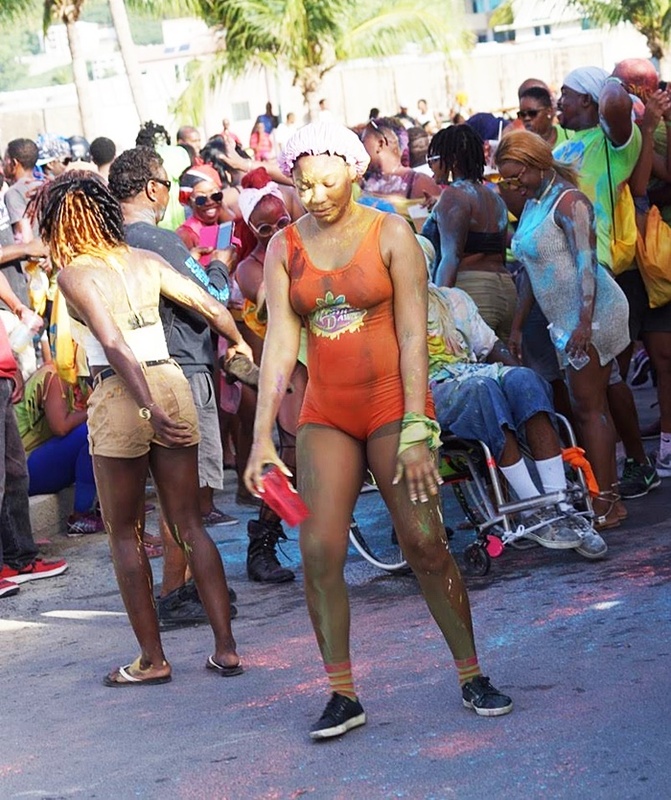 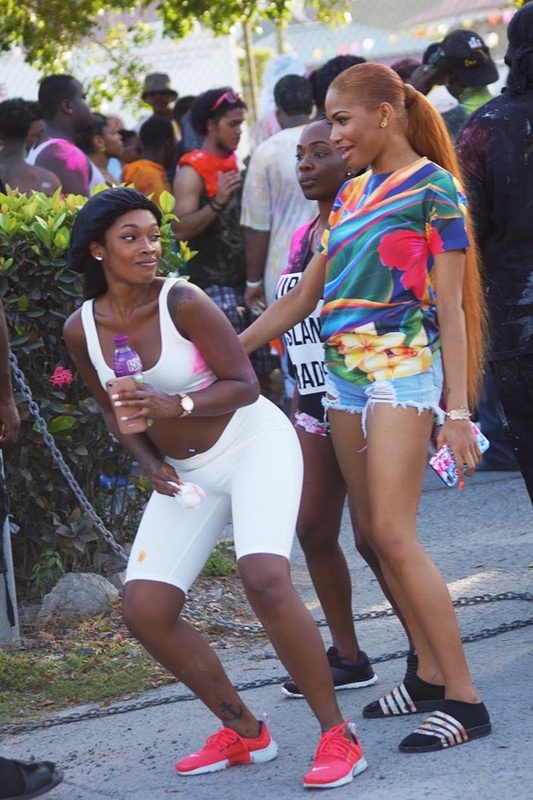 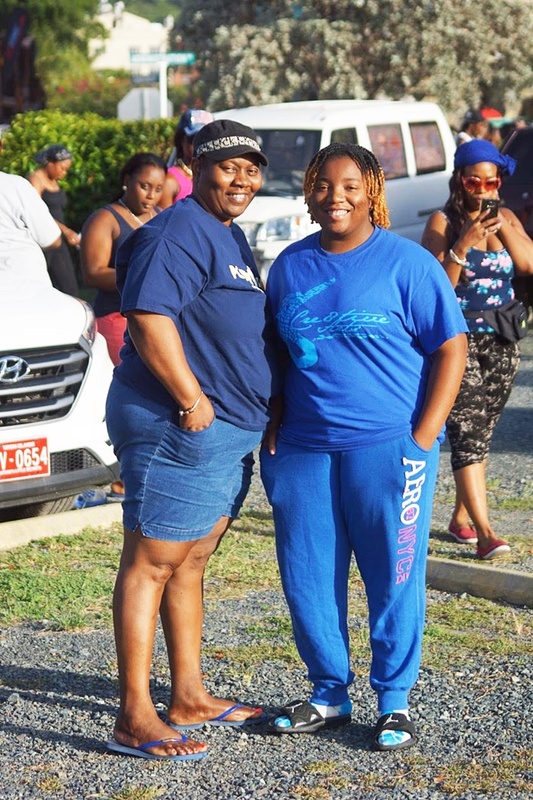 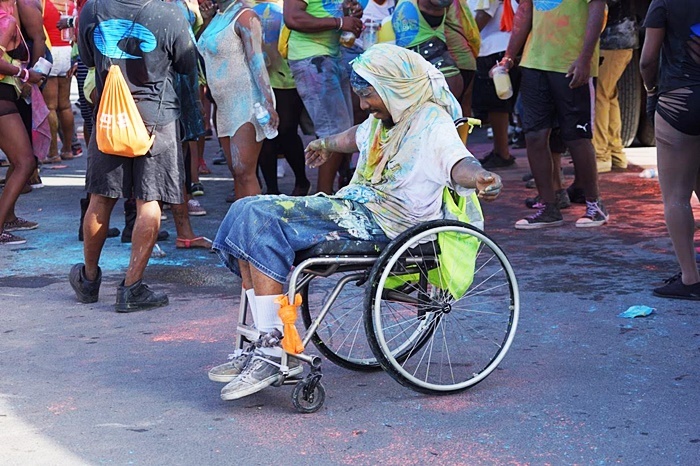 The Rise and Shine Tramp was a major hit as revelers showcased their dancing skills in the streets of Road Town, starting shortly before the crack of dawn. 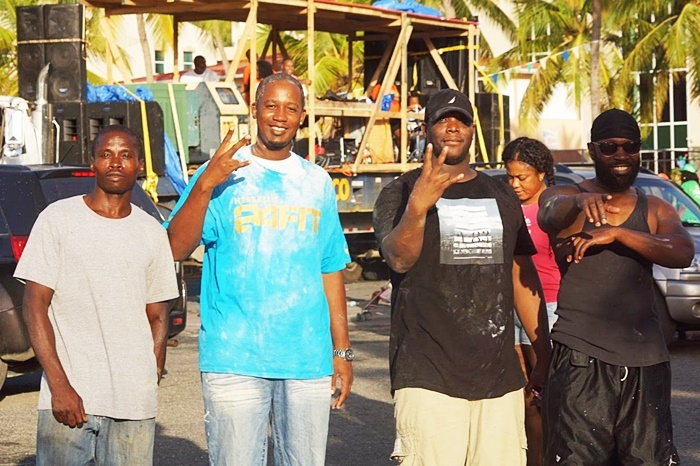 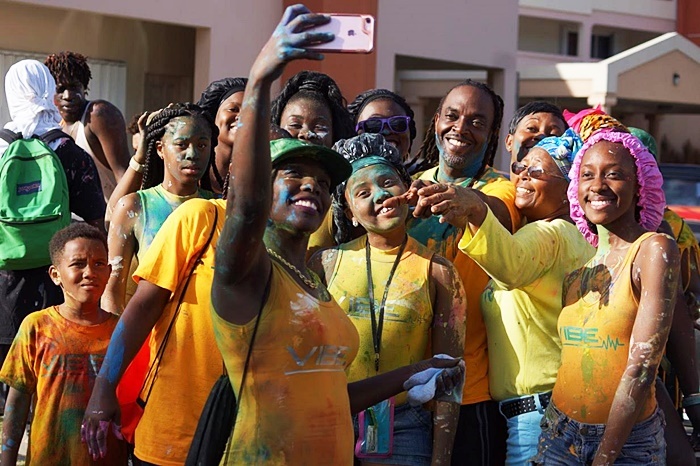 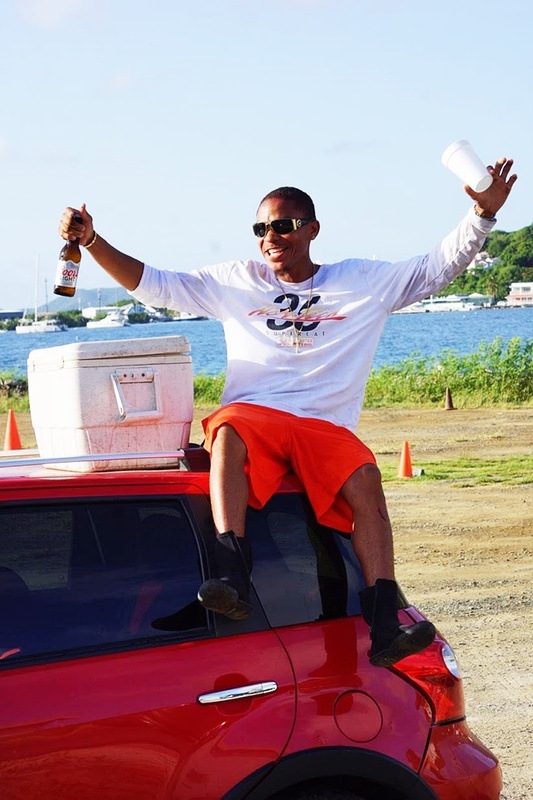 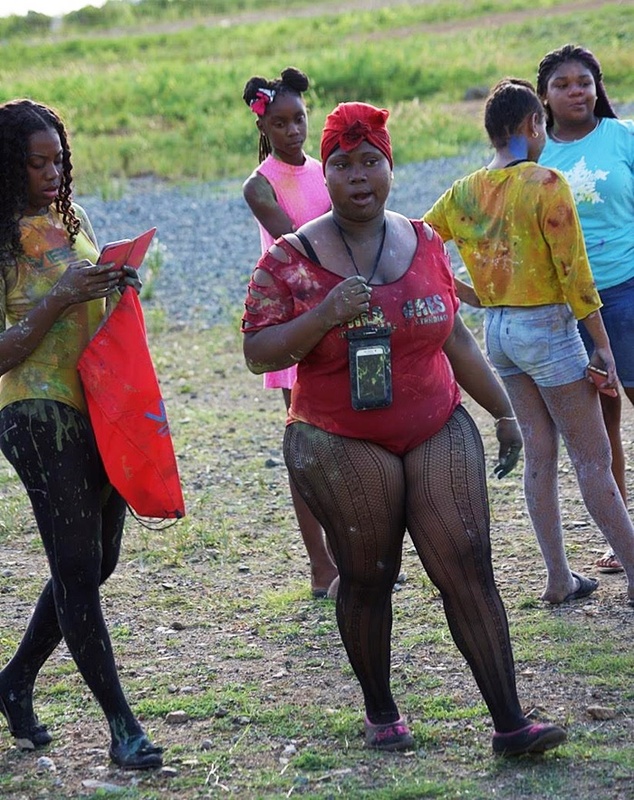 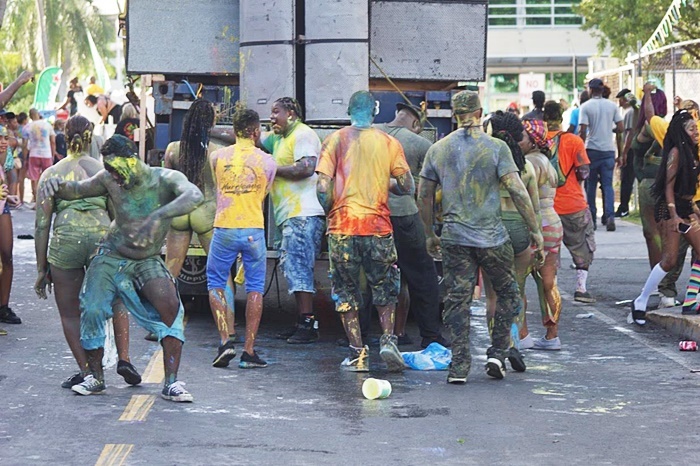 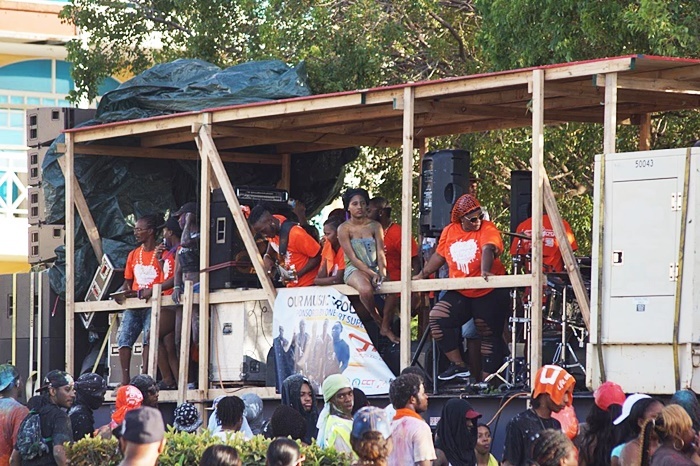 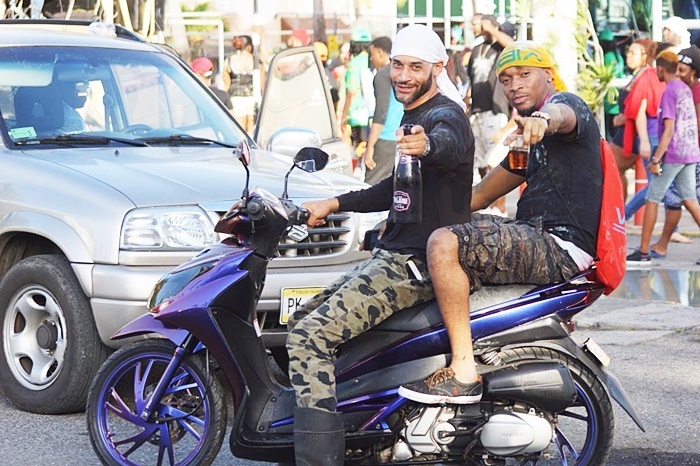 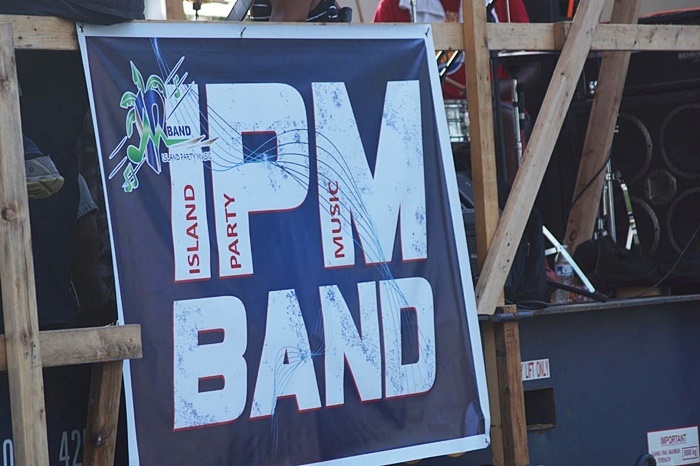 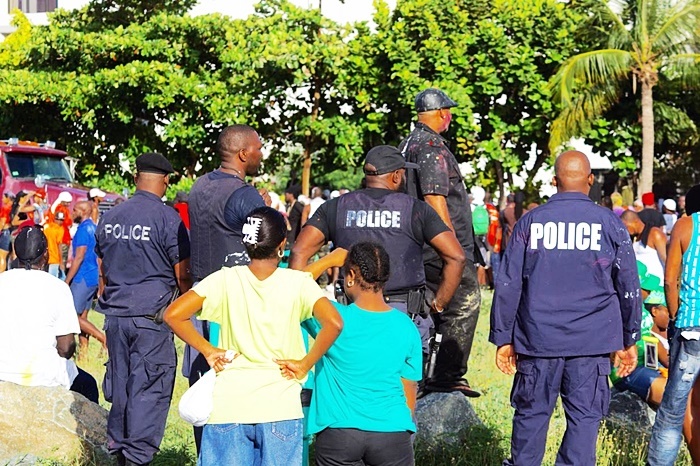 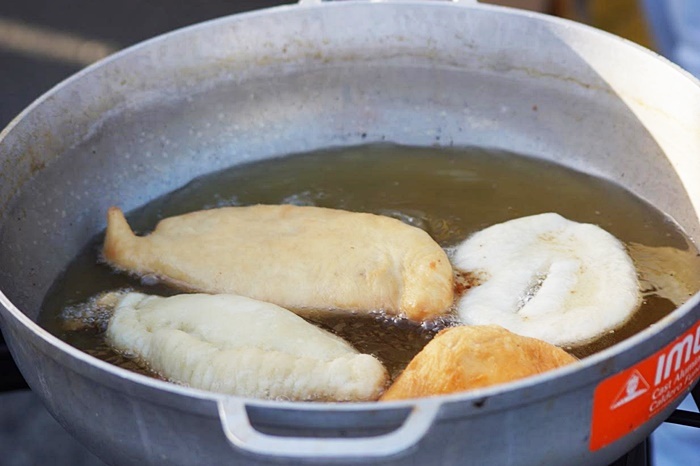 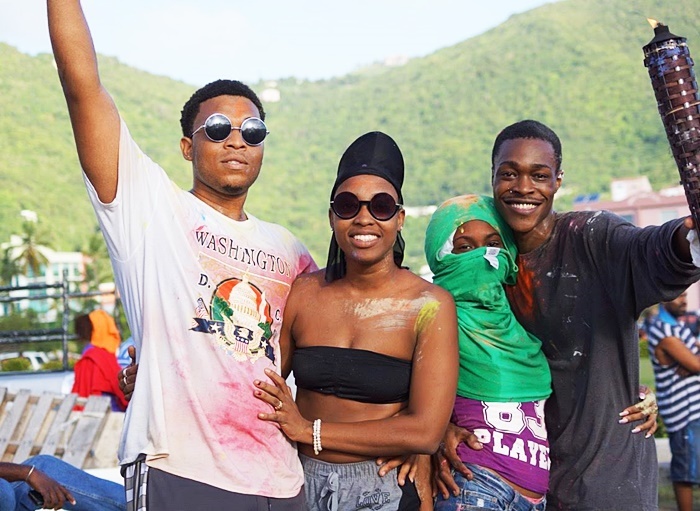 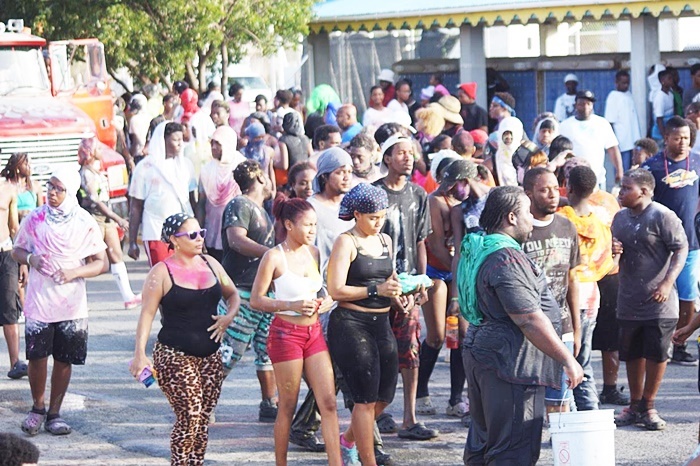 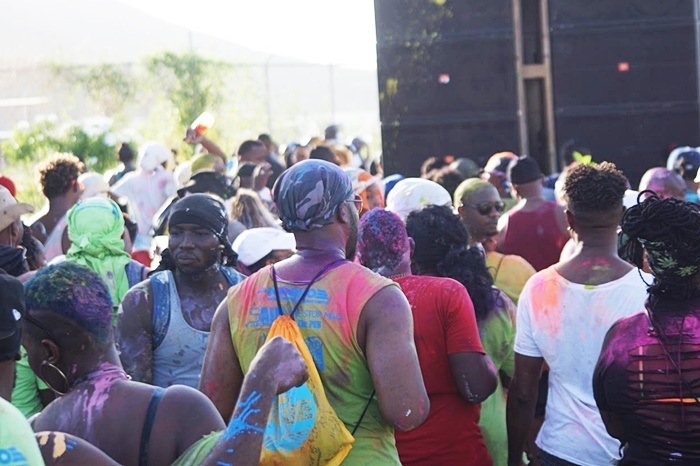 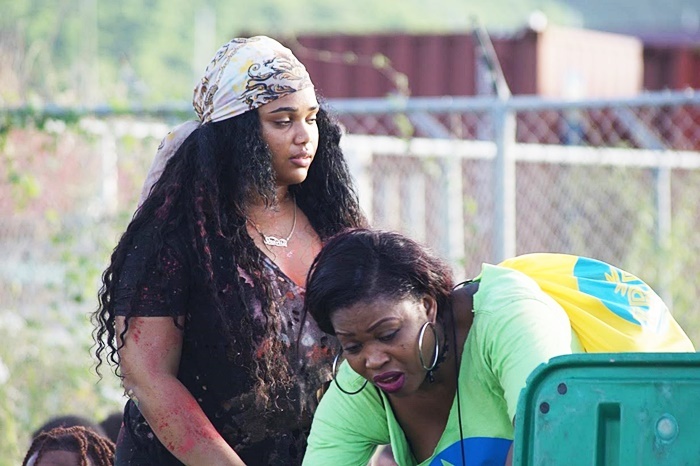 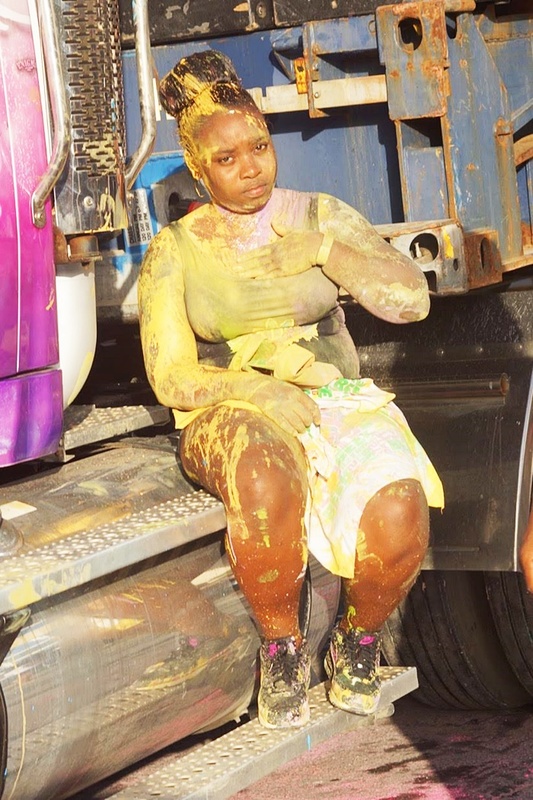 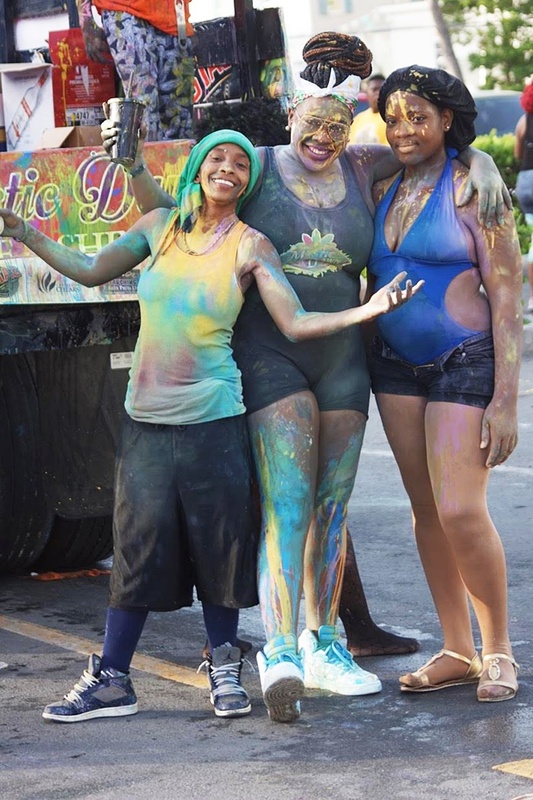 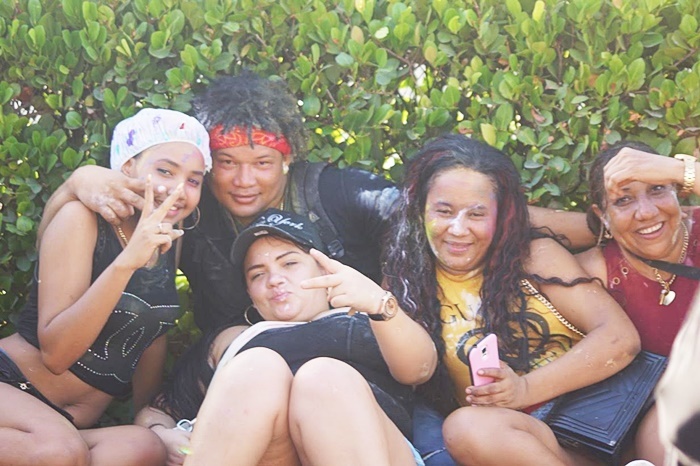 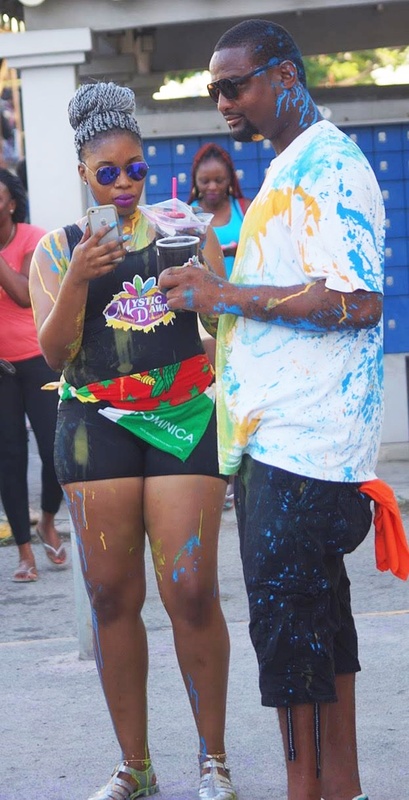 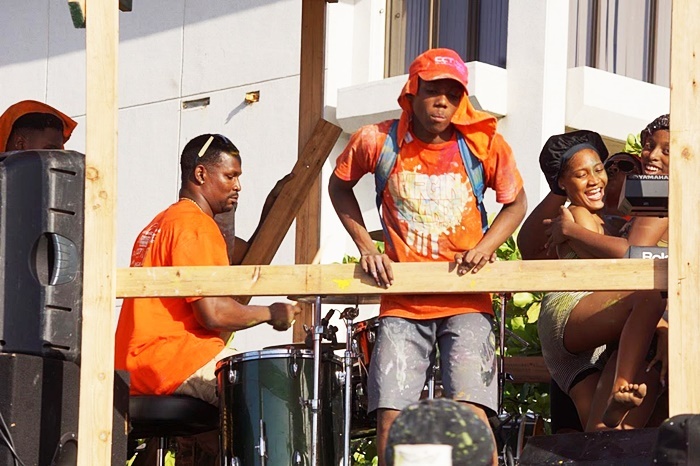 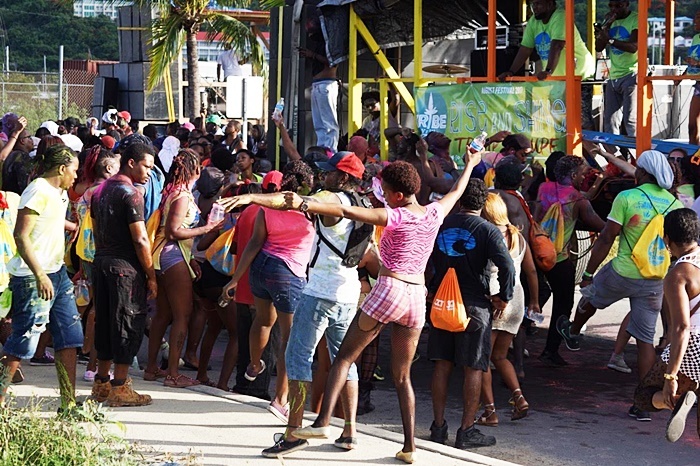 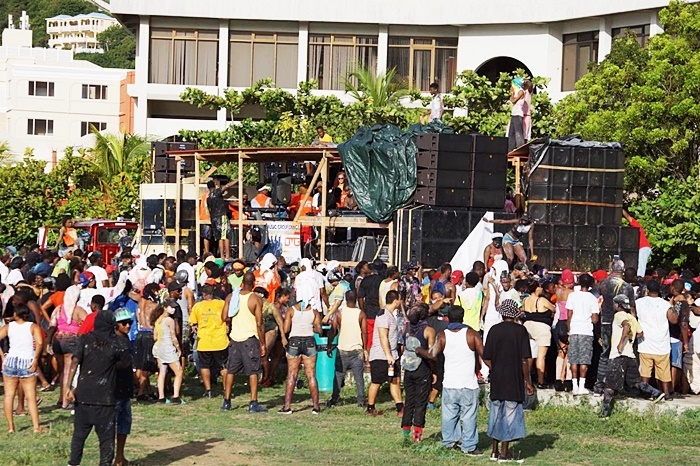 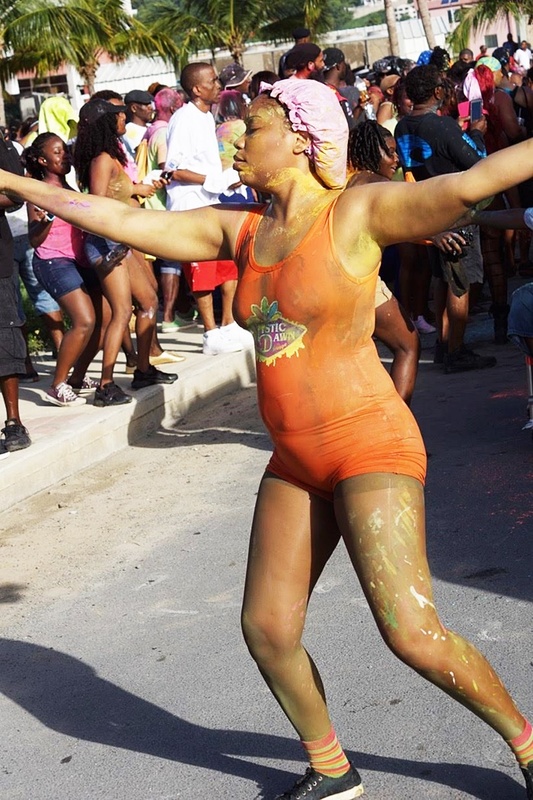 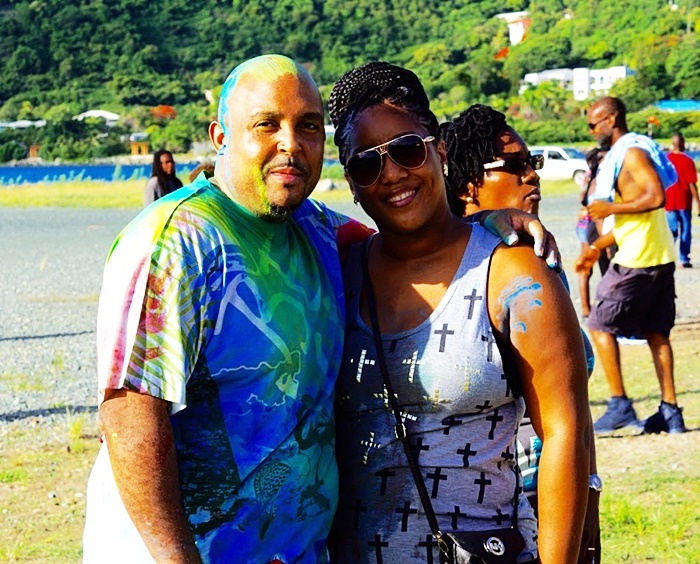 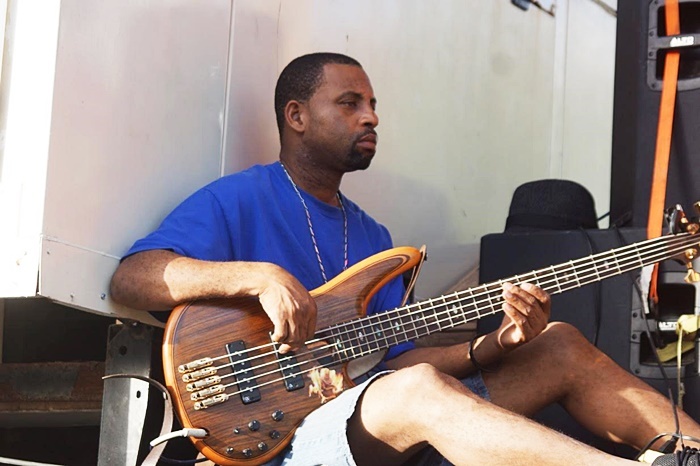 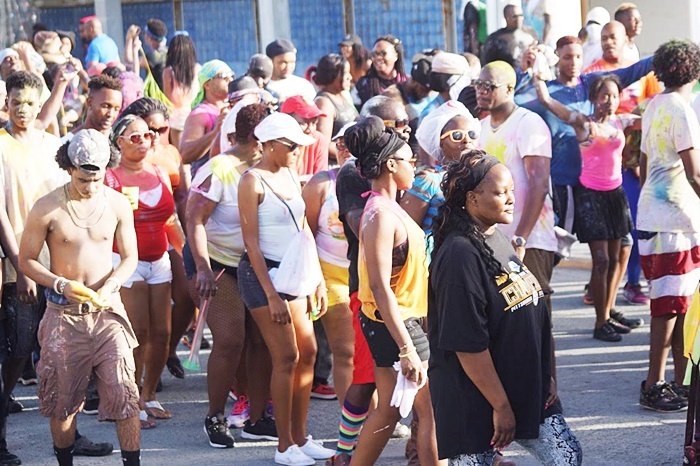 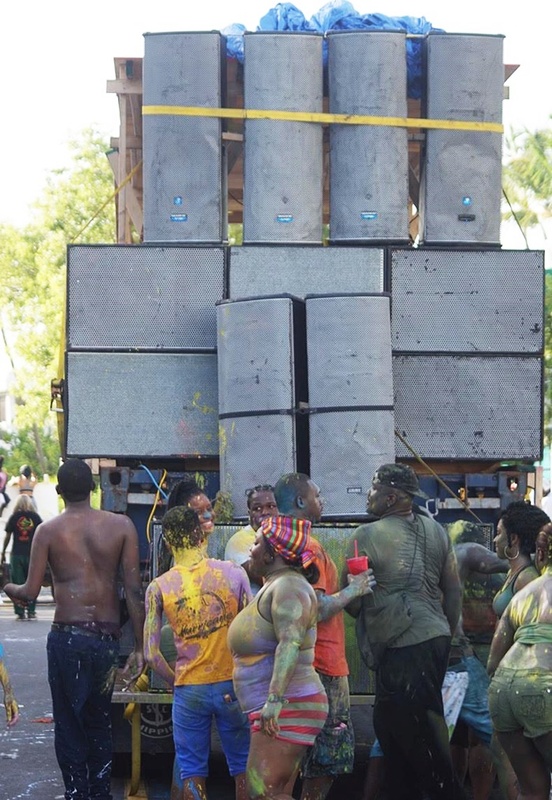 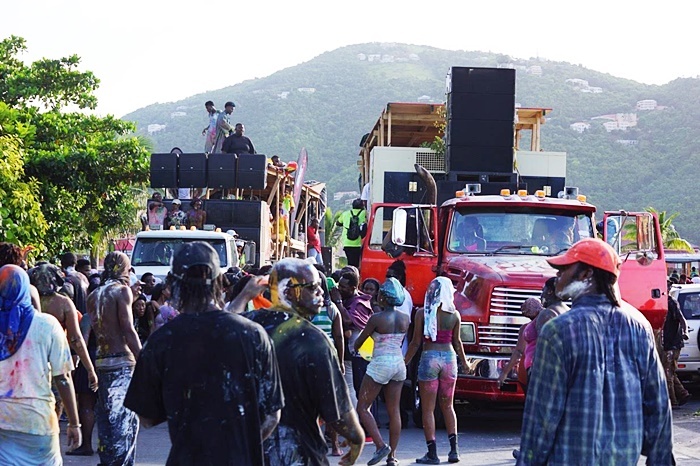 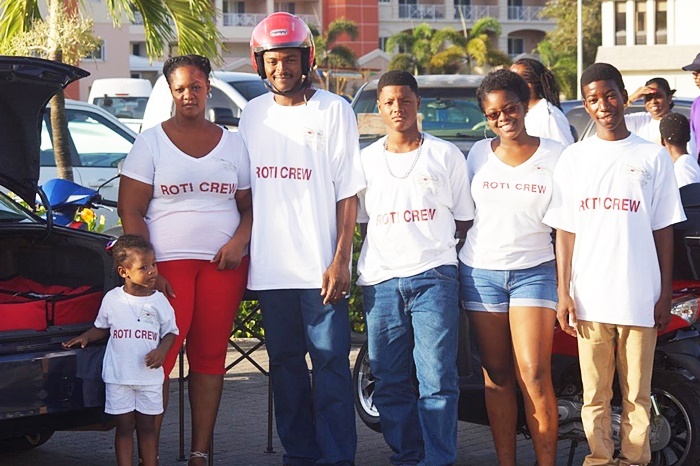 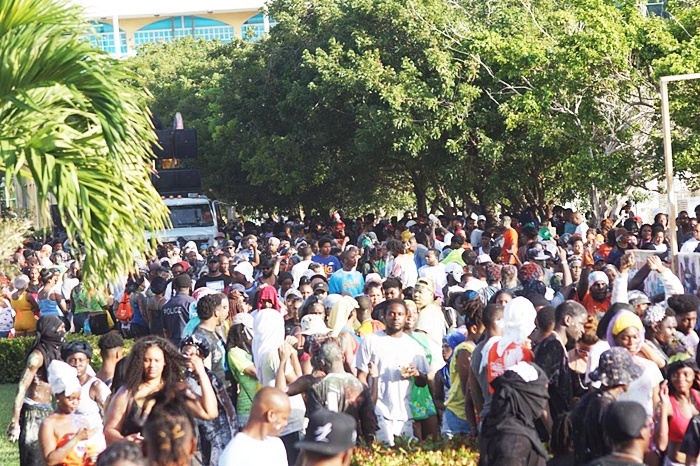 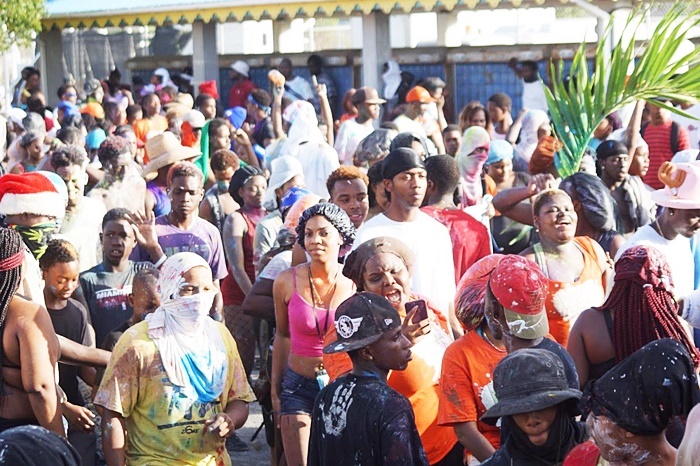 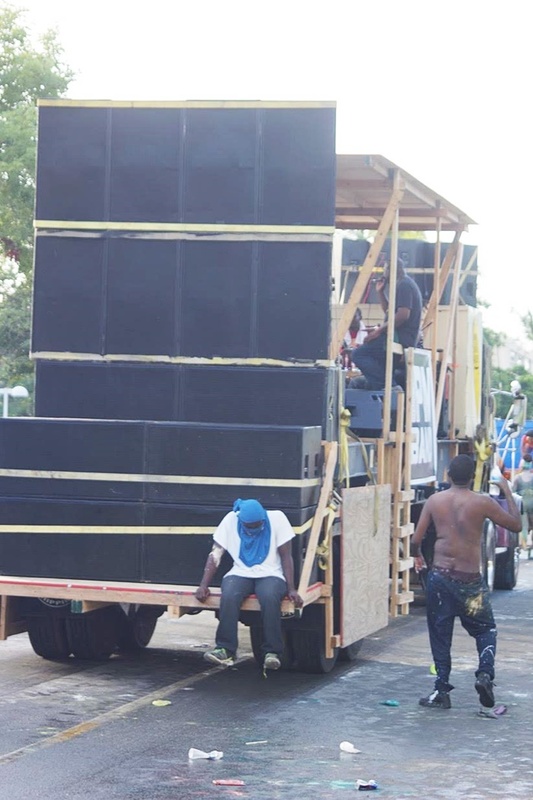 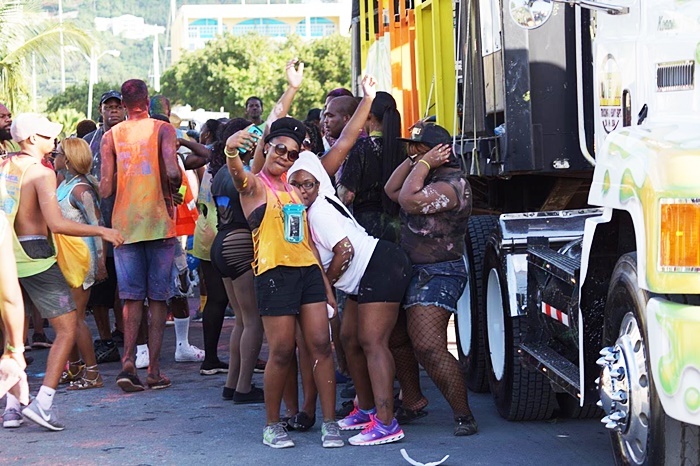 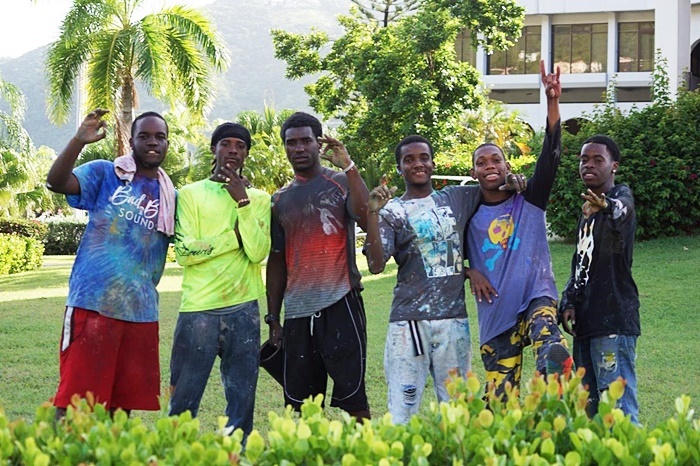 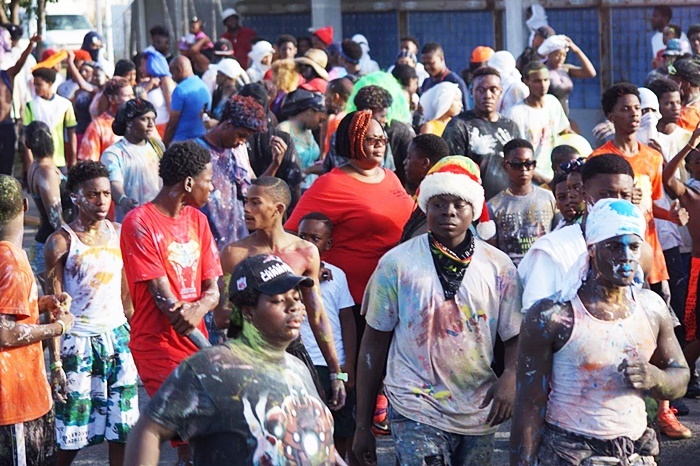 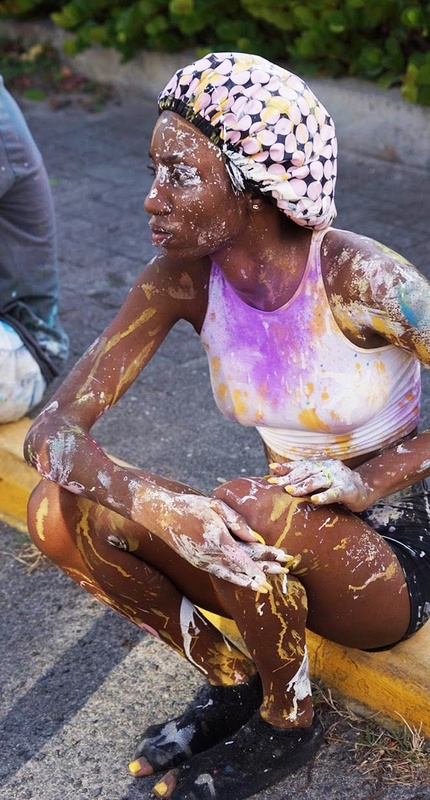 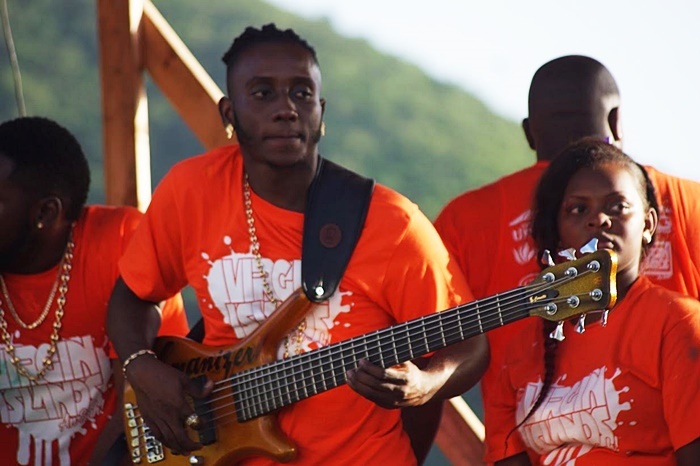 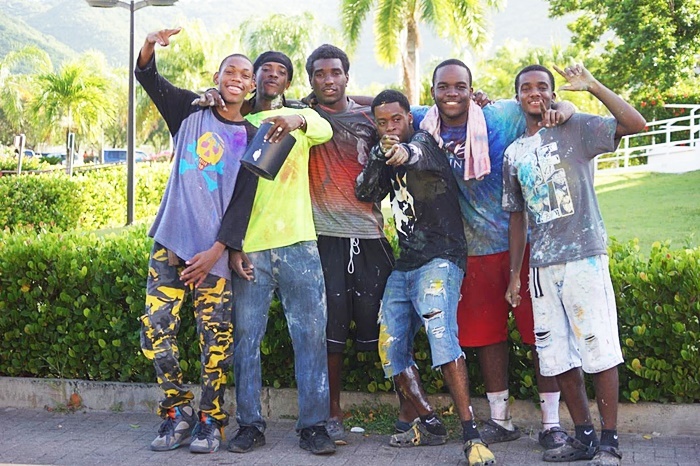 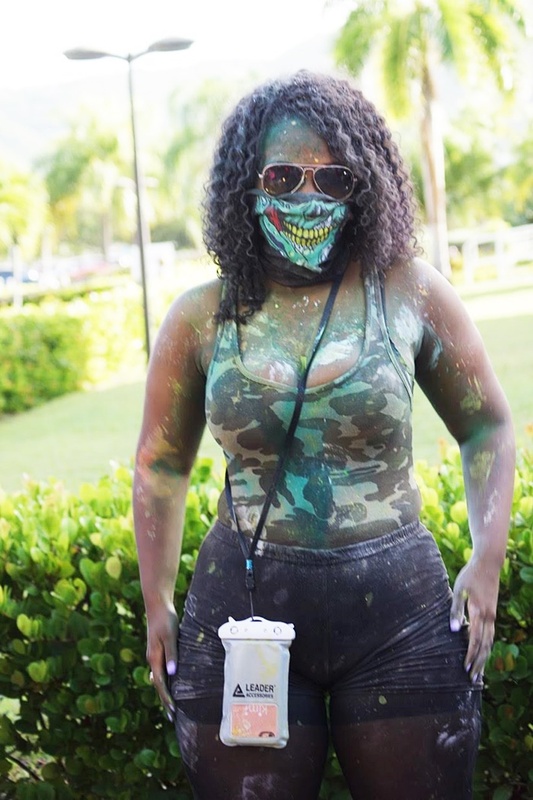 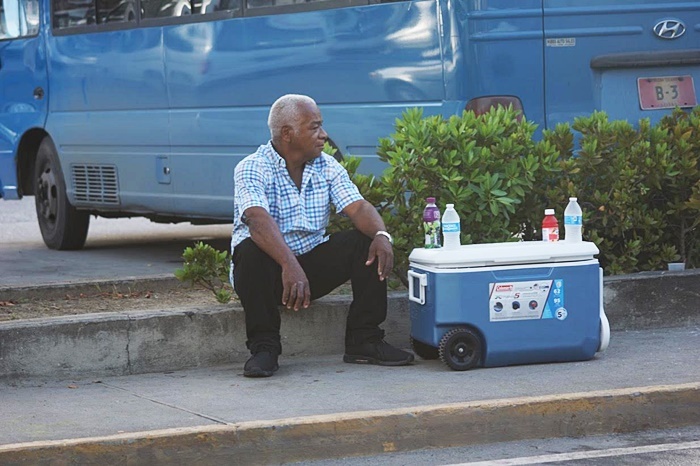 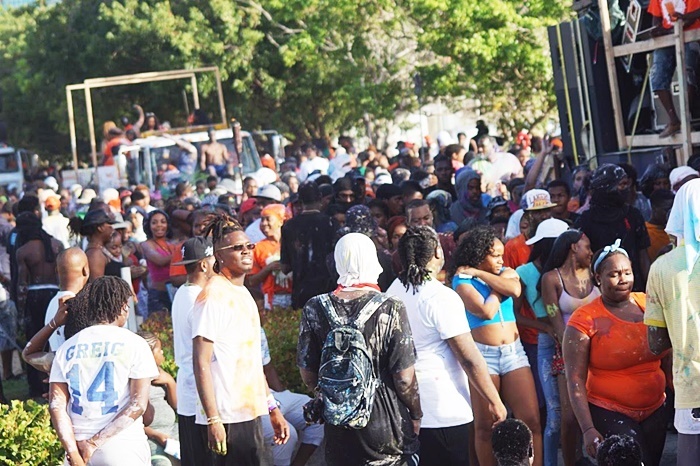 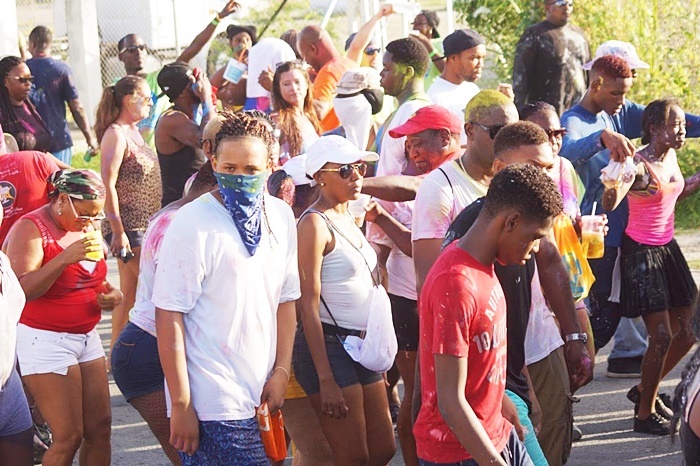 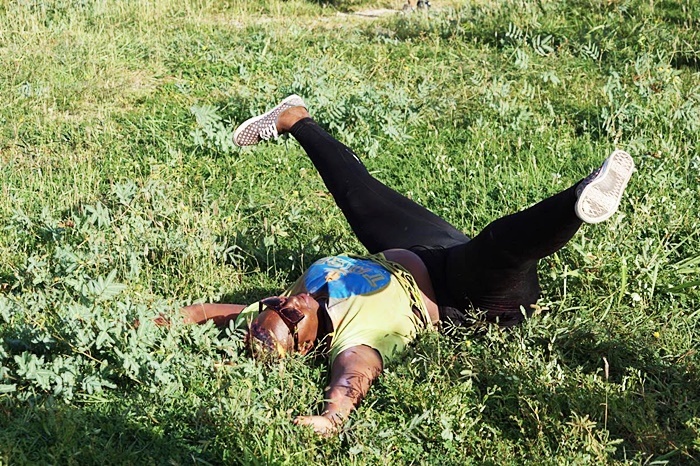 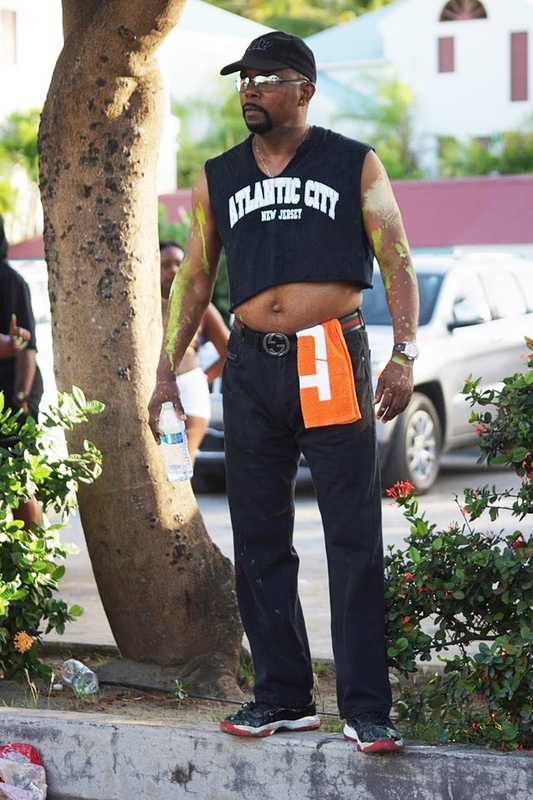 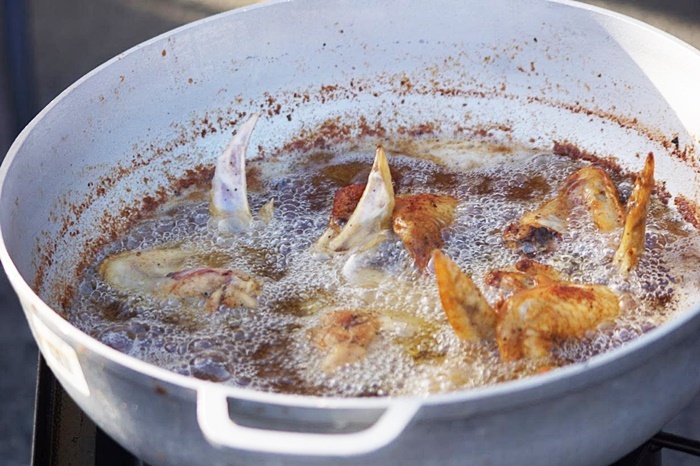 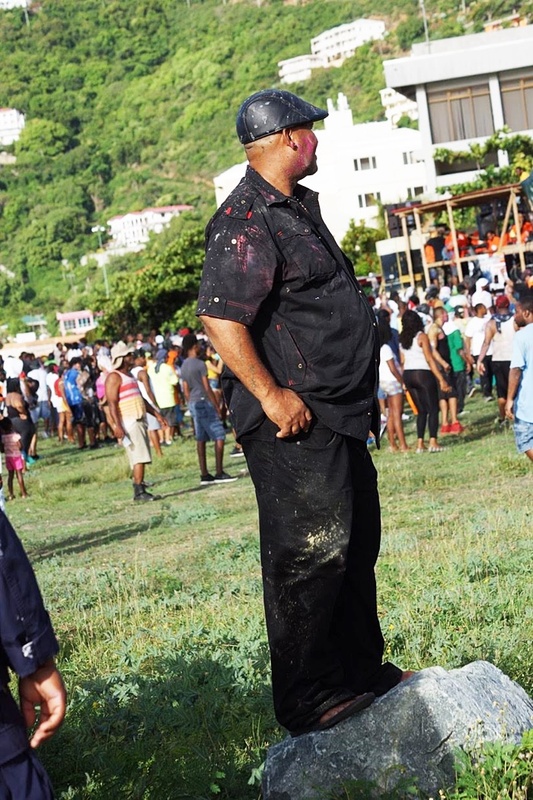 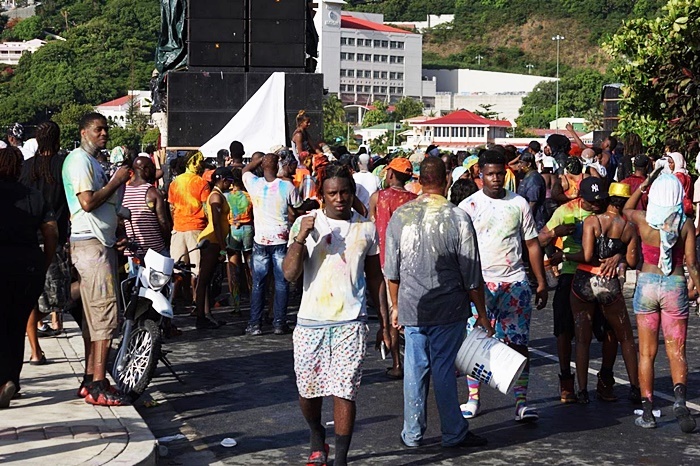 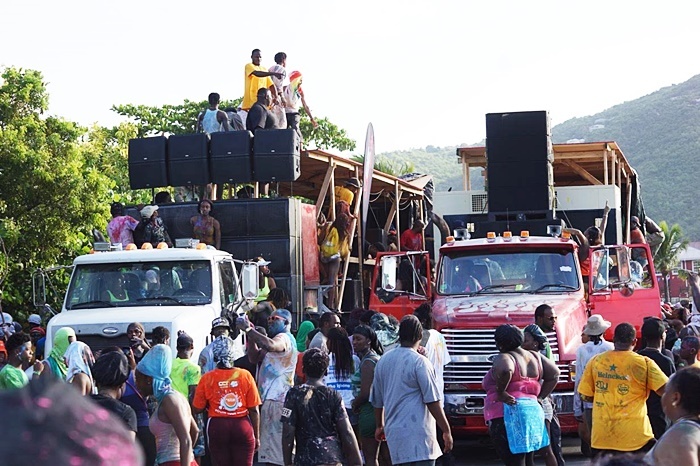 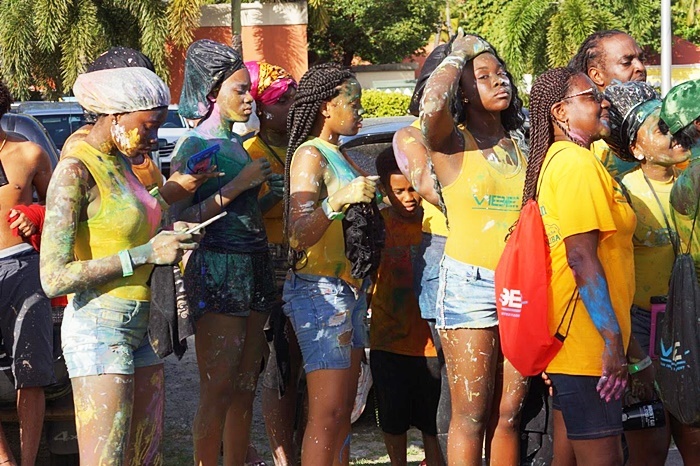 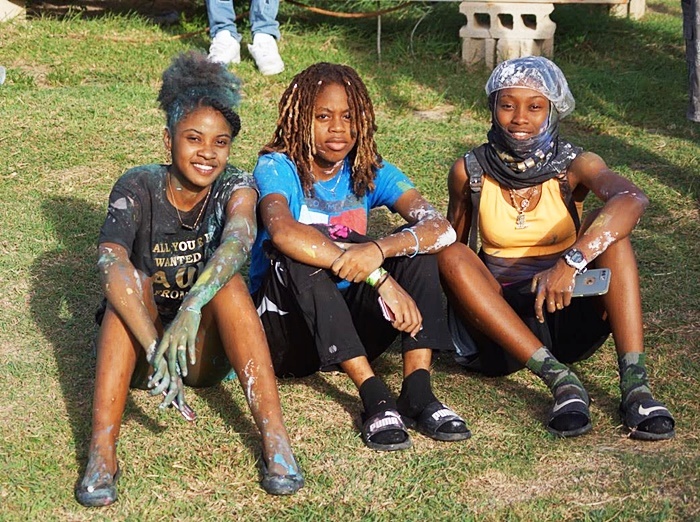 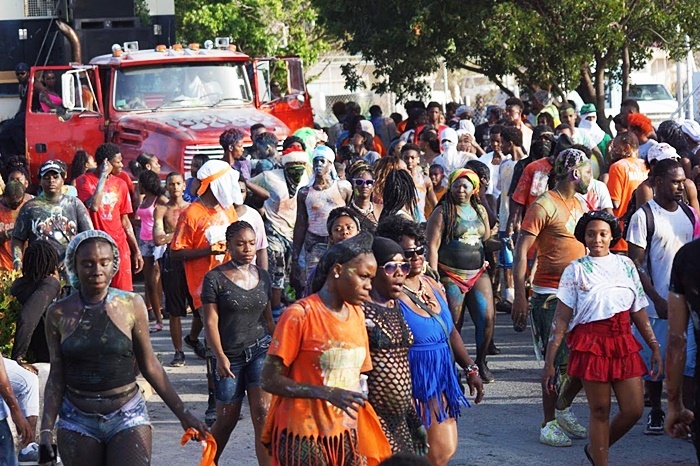 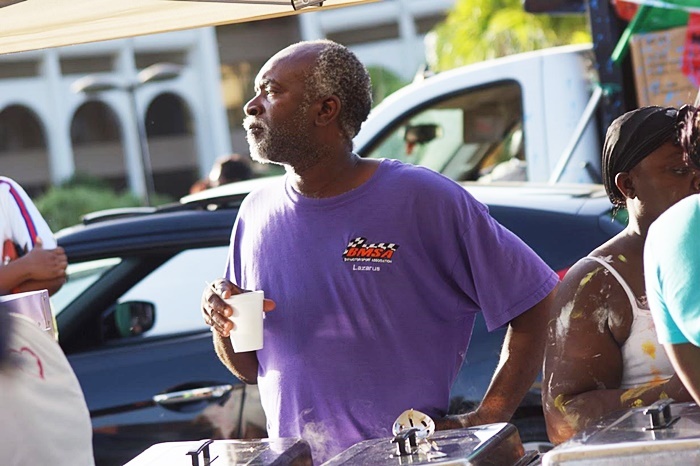 There was no shortage of paint, water, food, and pulsating Soca music that blurted from moving trucks.